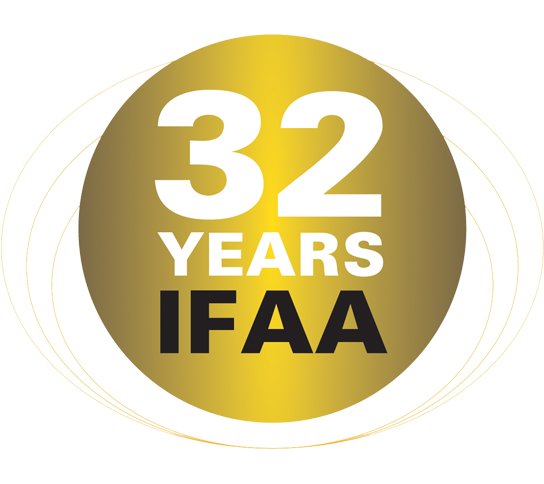 We hope you enjoy your subscription to IFAA INDIA. If, for any reason we are cancelling the course/training or event, you will receive a voucher with your paid amount and you can avail for any other service with IFAA India. Should you have any issues please contact us via one of the following methods.